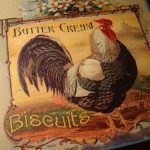 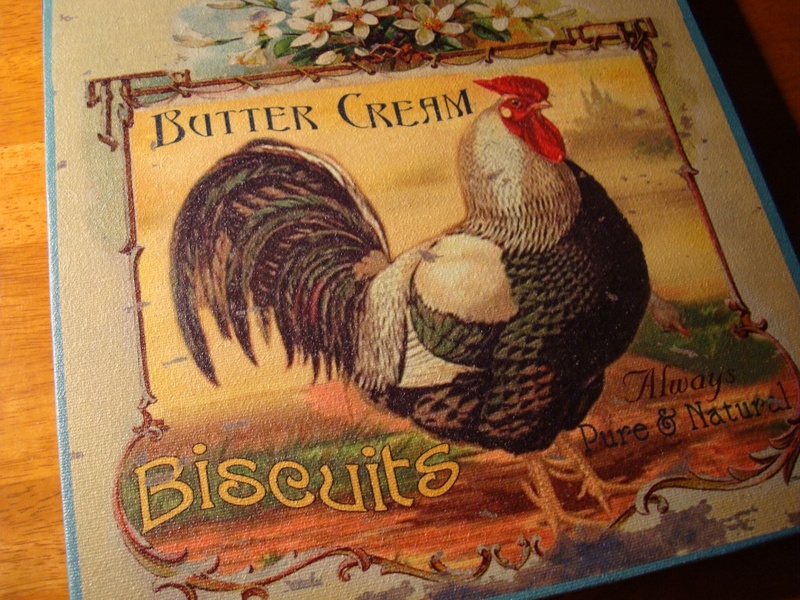 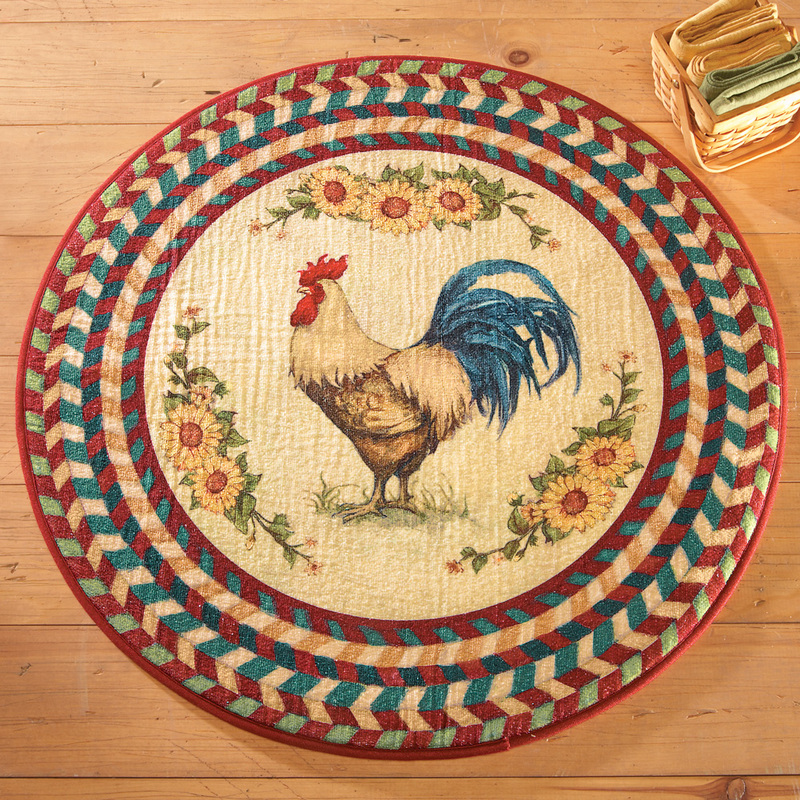 Are you a rooster kitchen decor’s lover? 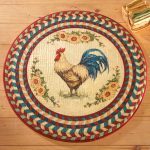 For those who love rooster decor, having the plenty collection of rooster accessories arranged in your kitchen must have been an exciting obsession. 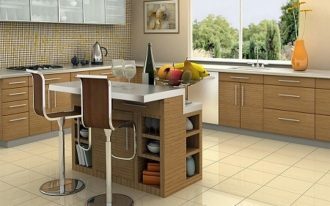 It can bring its own attractiveness and sophistication like no other. 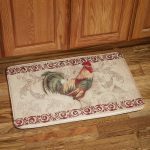 Here, I will give you a little information about a rooster kitchen decor or often known as chicken decorating ideas for the kitchen. 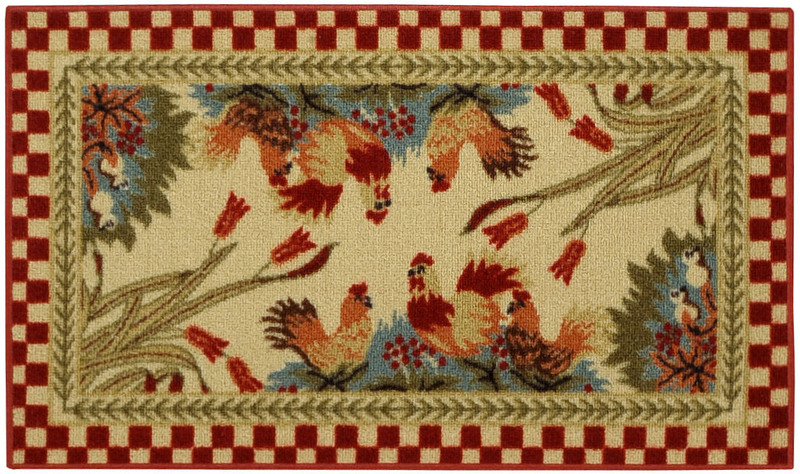 This theme, however, fits well for those who love a country or traditional outlook in their decor. 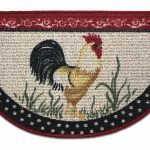 You can choose two different themes to be applied in your kitchen, namely a farm atmosphere and exclusive rooster decor. 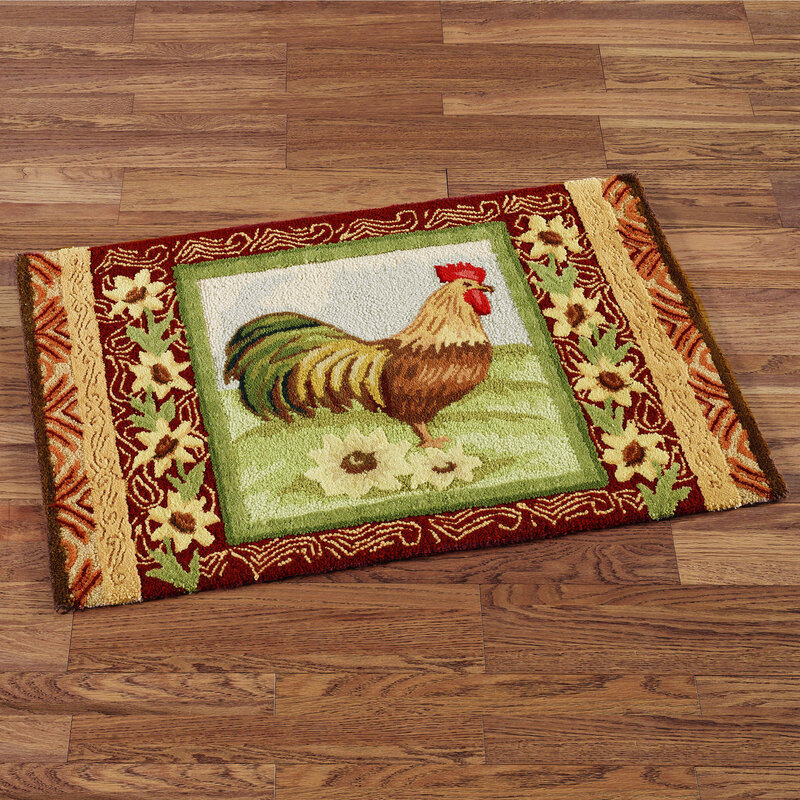 In farm atmosphere, you can display the farming animals’ pictures such as cows, chickens, or other animals. 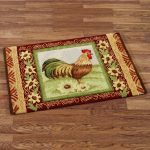 Meanwhile, if you choose an exclusive rooster décor for your kitchen space, you can display rooster portraits so that the décor looks homely and alive. 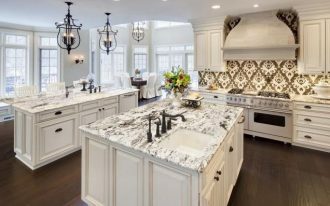 However, there are several steps you can take to create this theme. 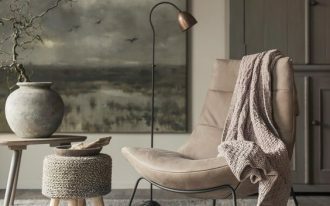 First, you can paint the wall with a particular color that is able to give a nice backdrop for giving a vivid nuance such as a light gold, pale yellow and etc. 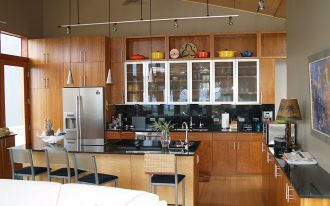 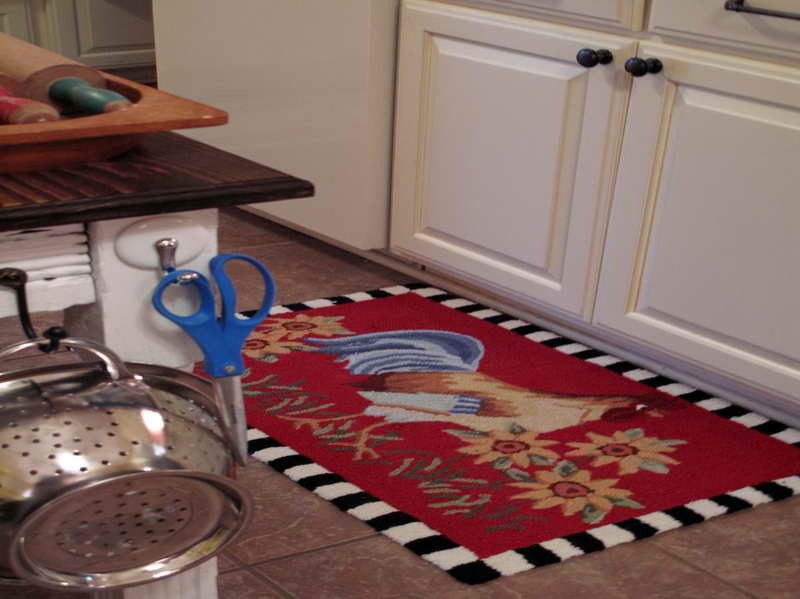 Then, consider giving the accent colors in your kitchen. 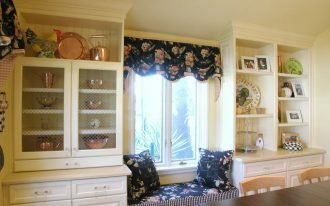 In this case, you can attach red and white curtain on the window for additional accents. 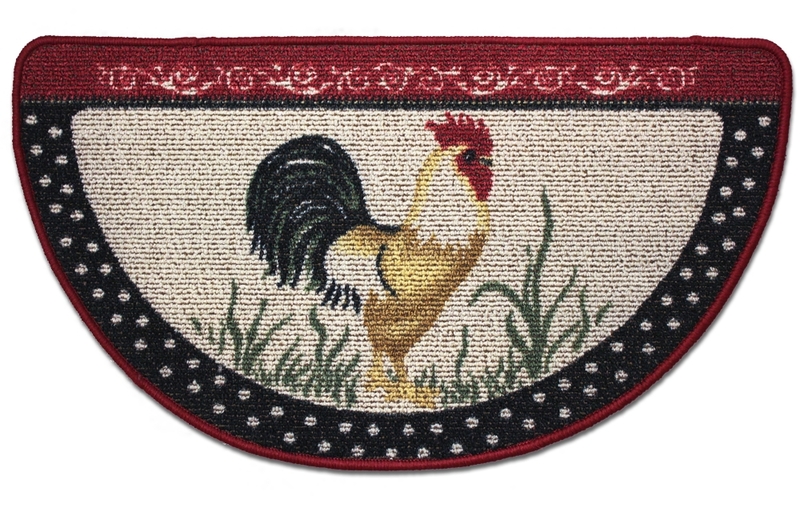 Then, adorn your wall with wall arts such as framed pictures of chicken or rooster. 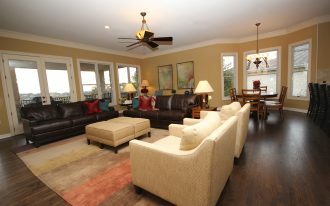 In addition, you can also put a calendar and clock aside from the framed pictures. 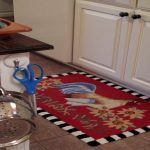 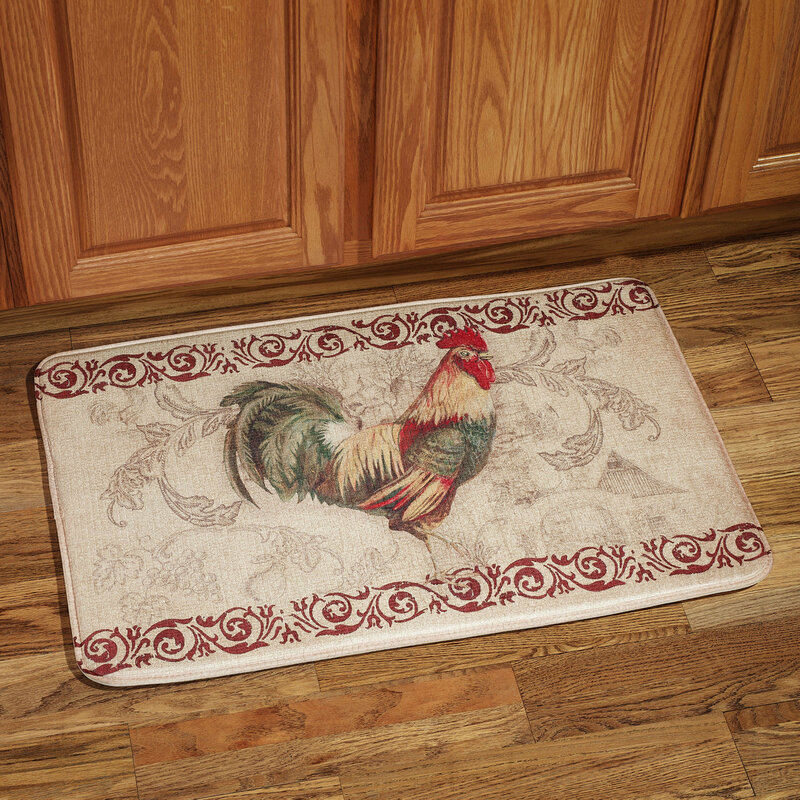 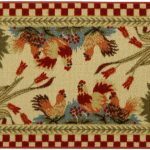 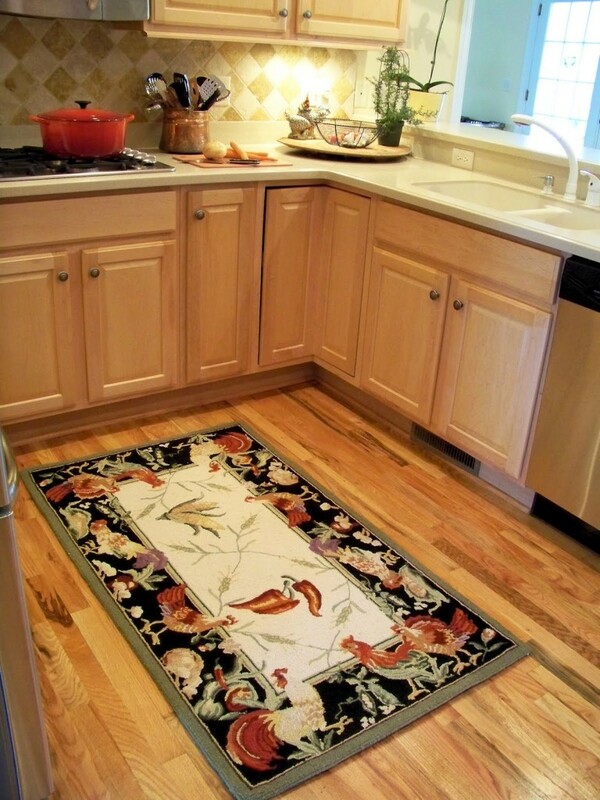 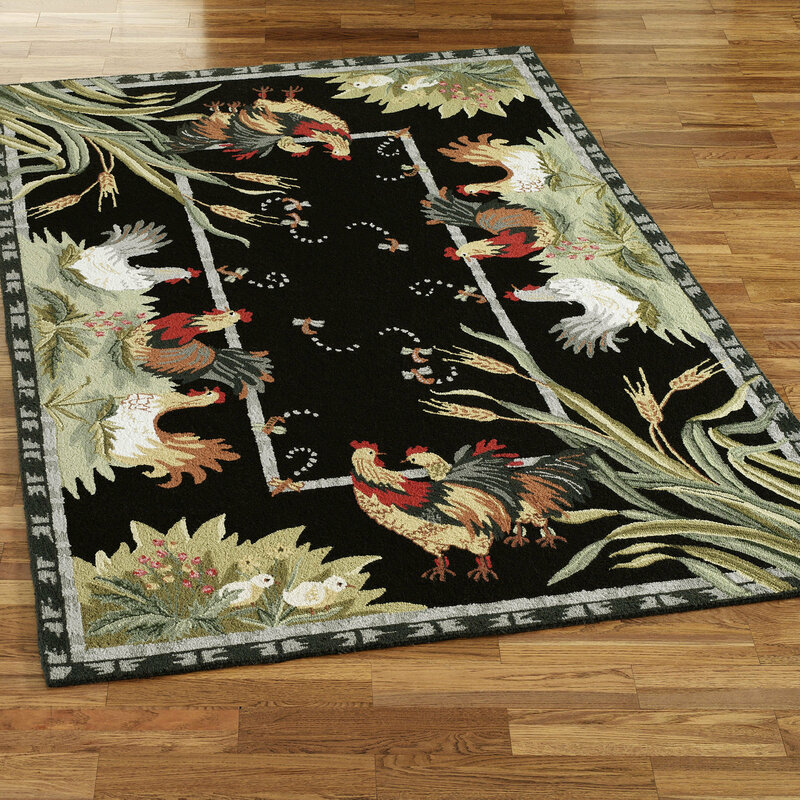 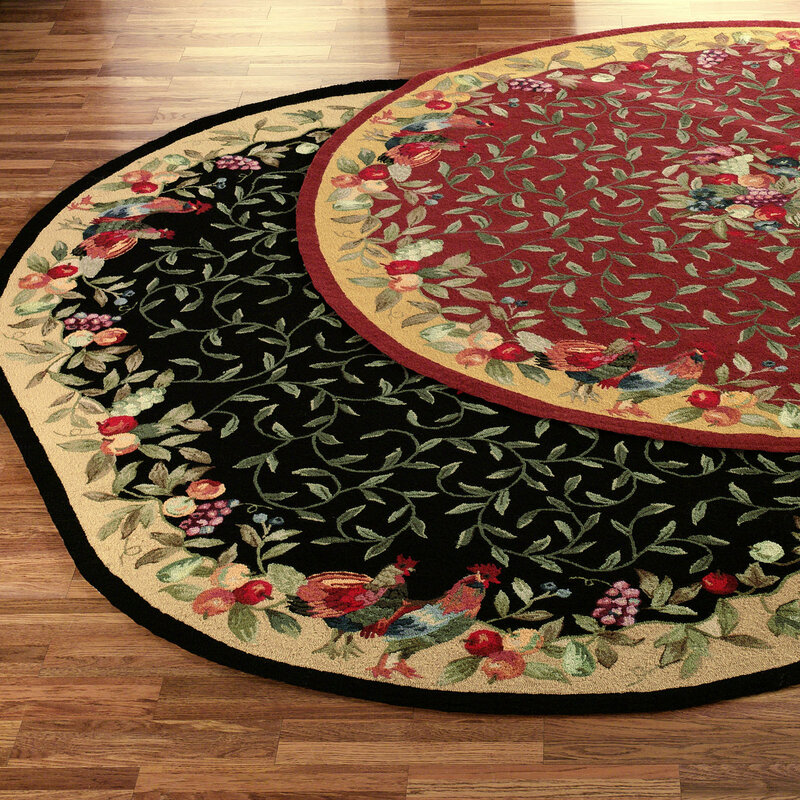 The last, you can beautify the kitchen with a rooster kitchen rug. 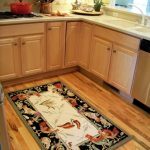 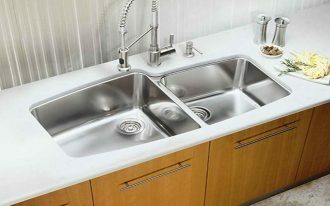 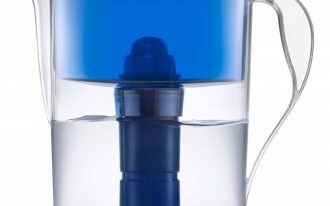 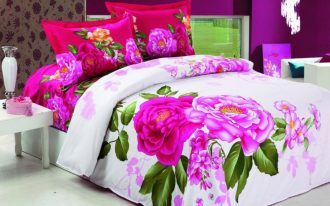 It will make the theme applied in your kitchen more alive. 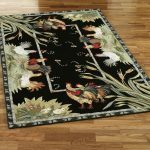 You can see the collection of these rugs in this article and you can choose one of them to be decorated with your chicken ideas.